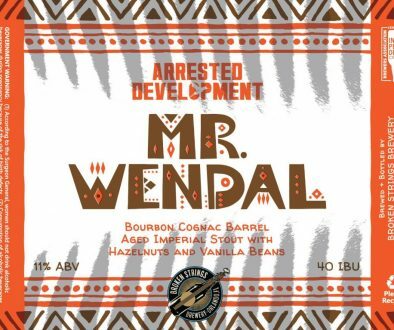 (Atlanta, GA) – Atlanta’s Second Self Beer Company is excited to announce two new releases. 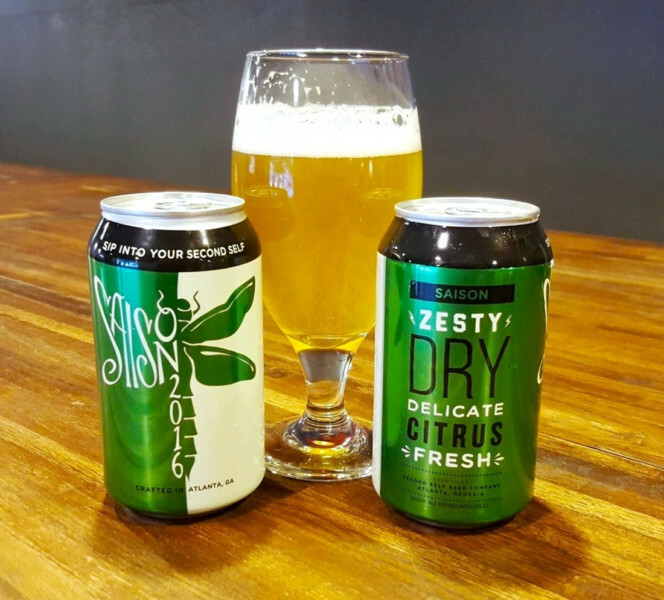 The brewery’s popular Citrus IPA and Saison are now available in cans! 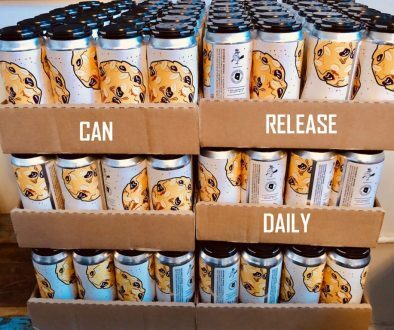 CITRUS IPA (6.2% ABV, 50 IBU) – brewed with citrusy hops: Columbus, Amarillo, Citra, and lemon, orange, & grapefruit peel, then dry-hopped with more Amarillo for added hoppy, citrus punch. 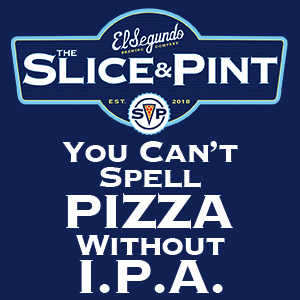 The aroma is sweet, yet the taste is dry with a robust IPA finish. SAISON (5.5% ABV, 24 IBU) – a traditional saison made with only the finest, fresh American ingredients. 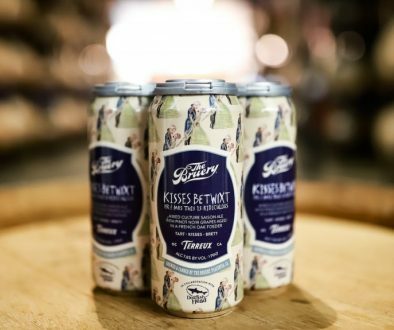 This limited release beer is everything you want is a saison: delicate, citrusy, dry, zesty & fresh. 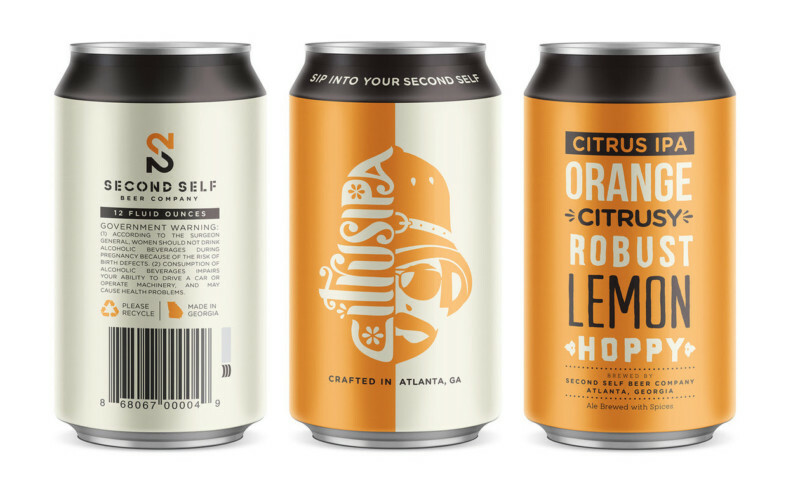 Citrus IPA and Saison are available at restaurants, bars, and shops around Georgia, and at Second Self’s Westside brewery in Atlanta.